Who says beauty needs to be harmful to the environment? 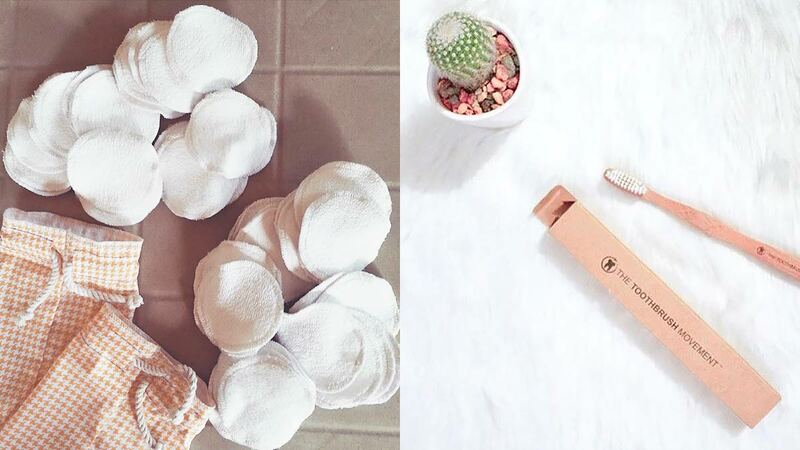 Your beauty addiction doesn't have to be bad for the environment. When it comes to shopping for your makeup and skincare essentials, there are actually tons of eco-friendly alternatives! To help you start your zero-waste beauty journey, we rounded up 10 products you should consider switching to for the love of Mother Earth. No plastic bottles? No problem. You can still have a healthy hair routine using shampoo and conditioner bars. Like soap, bars can produce a decent lather for a deep cleanse. Some are even infused with essential oils to address specific concerns! As long as it's packaged in recyclable paper, any kind of bar soap is an eco-friendly addition to your shower routine. If you prefer body wash, opting for one in a glass bottle is your best bet. Glass is biodegradable and a great reusable alternative for plastic-packaged products. 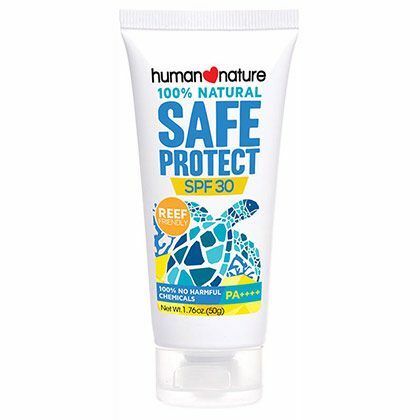 Some ingredients found in sunscreen (e.g. oxybenzone and octinoxate) have been said to cause coral bleaching and damage to marine animals. Avoid them if you want to do your part in protecting the environment! Instead of tossing out cotton pads every time you use your toner or micellar water, opt for washable pads. That's one less product off your shopping list every month! Other than menstrual cups, you can also switch your regular feminine napkins with cloth pads that you can reuse every month. Want to ditch those toothpaste tubes? 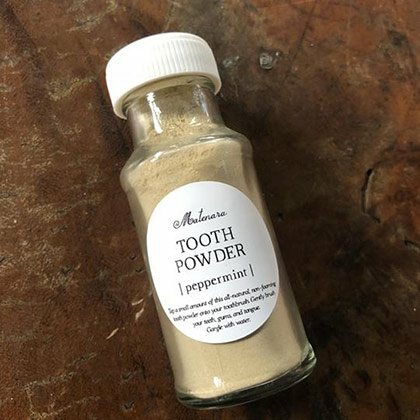 A glass-packaged tooth powder can give you that same ~fresh and clean~ feeling. Since we replace our toothbrushes often, it's more eco-friendly to use ones made of biodegradable materials. For this, we suggest using a bamboo toothbrush instead. This one's an investment, but it's worth it! 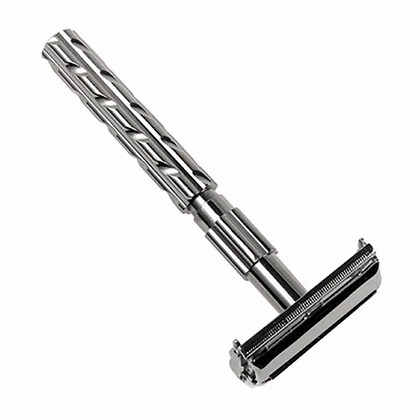 Compared to disposable razors, you'll only need to buy this safety razor once and simply replace the blades when necessary. Shop for makeup like a pro by getting yourself a customizable makeup palette. Instead of purchasing several products with bulky plastic packaging, you can opt for small metal pans. This way, it's more travel-friendly, too!